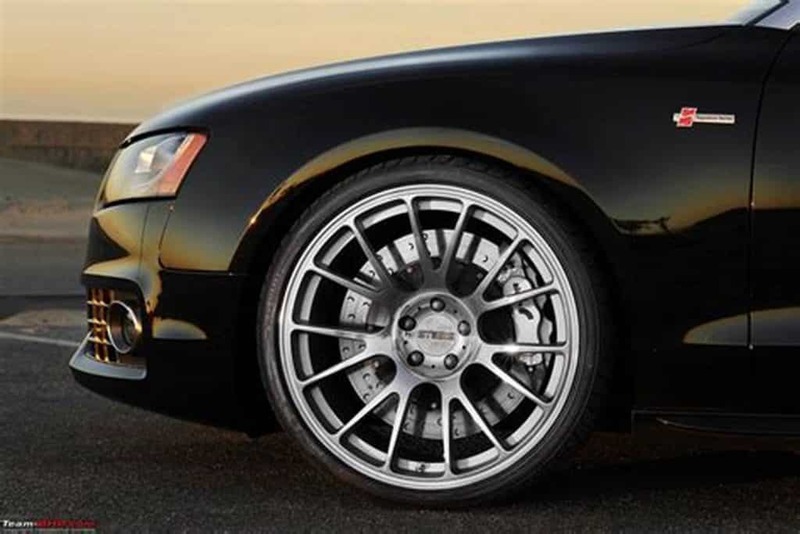 We are going to take a “brake” from talking about your vehicle’s primary braking system and take a moment to check out the secondary braking system. You’ve likely heard it referred to the emergency brake (e-brake), parking brake, and hand brake. For the purposes of this article we are going to call this the emergency brake, but all of the aforementioned terms are correct. 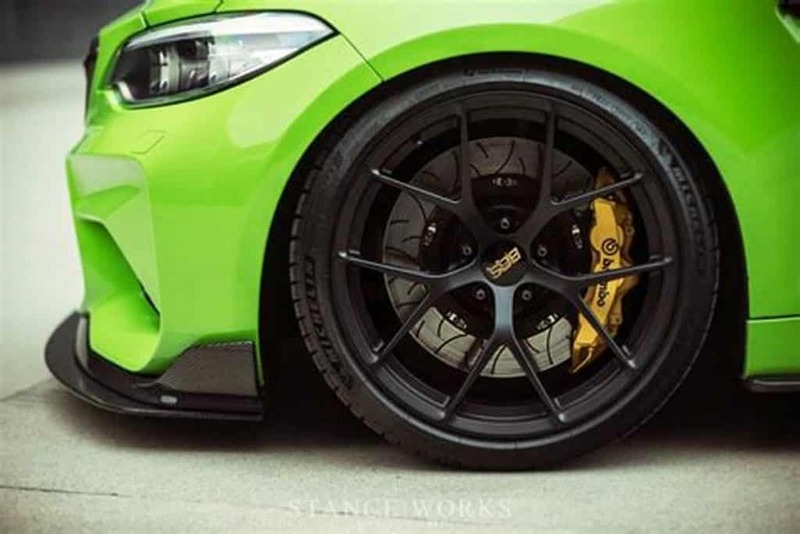 This article will help you understand what the emergency brake is, how to use it properly, and why it should not be overlooked during brake maintenance. WHAT IS THE EMERGENCY BRAKE AND HOW DOES IT WORK? Depending on what type of vehicle you have you may find your emergency brake action in a few different places. A center lever between the front seats is common on many smaller vehicles (pictured). A pedal on the far left side of the primary brake pedal is also common in many vehicles. Electric brakes are becoming more common these days as well. These are usually button operated and located somewhere on the center console. Some older vehicles may have a lever somewhere by the steering column under the instrument panel. The emergency brake is completely independent of the vehicle’s primary hydraulic braking system. This mechanism is usually made up of cables underneath the vehicle that extend to spring operated levers at the rear brakes. 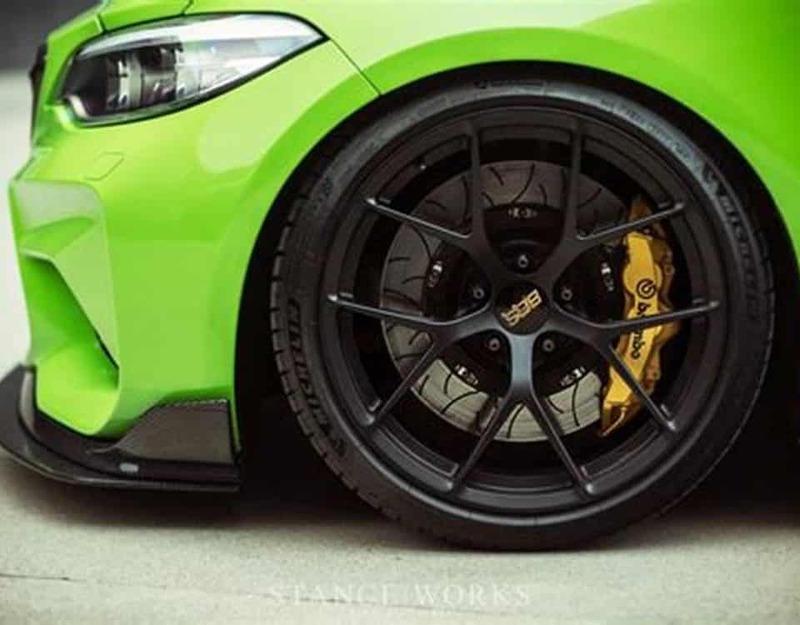 Some vehicles use separate brake shoes for the emergency brakes while others connect to the rear brake calipers. Electric emergency brakes engage via motors at the rear wheels instead of the cable mechanism. Fully engaging the emergency brake locks the rear wheels only. WHAT IS THE EMERGENCY BRAKE USED FOR? 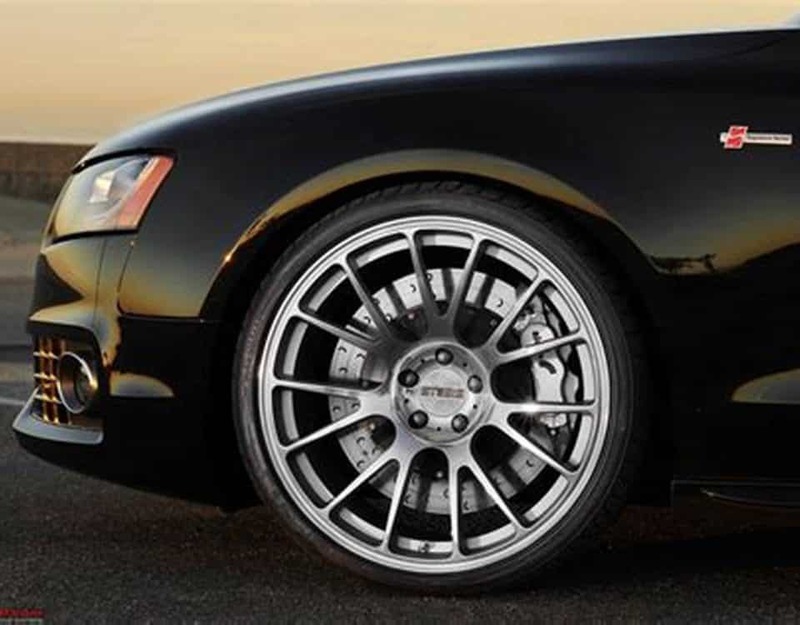 As one of its other names implies, the emergency brake is most often used as a parking brake. This is why you will hear it referred to as the “parking brake” at least as often as the “emergency brake”. When an automatic vehicle is placed in “park” the vehicle is held in place by the transmission. Placing a manual transmission vehicle in any gear while the engine is not running works in a similar way although it is not as reliable as placing an automatic in “park”. Engaging the emergency/parking brake acts as a secondary mechanism of ensuring the vehicle does not move. Although rarely used in automatic vehicles, the importance of this is greatly increased when parking on hills or slanted driveways. Now that we know why it is often called a parking brake, let’s look at why it is also an emergency brake. As mentioned before, it is completely separate from the primary hydraulic braking system. If the primary braking system were to fail for any reason the emergency brake can be used to bring the vehicle to a stop. The emergency brake only activates at the rear wheels and is not as forgiving as the primary brakes. It is important to only use when needed and to apply slowly if the vehicle is moving. 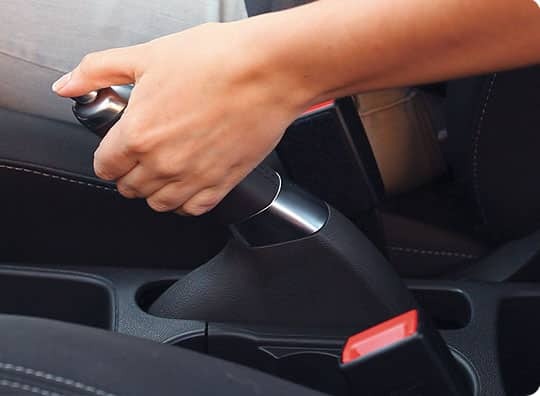 When the emergency brake is operating properly this will hold the vehicle in place by itself, regardless of the primary braking system or the transmission. If you stop your vehicle on a hill, place the vehicle in neutral, and engage the emergency brake fully, your vehicle should not move. If you can feel it slowly rolling at all, the emergency brake needs to be serviced. Some of the parts may require replacement or some simple adjustments. 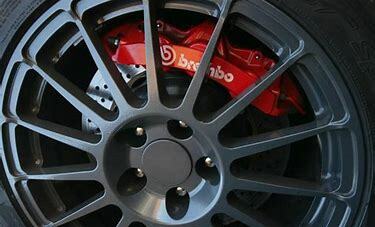 Checking and adjusting the emergency brake is often done when servicing the rear brakes. At instaMek we always check the emergency brake at this point to ensure safe operation. This is right time to find out what shape it is in, rather than when you need it to fulfil its name as an emergency brake.